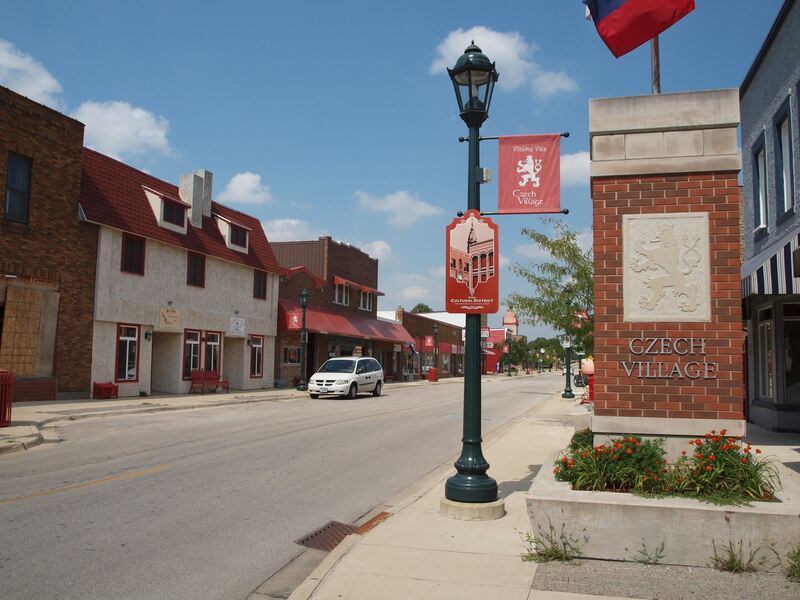 Thur, May 10 7:30 a.m. to 6:30 p.m.
A tour of the Czech Museum followed by shopping and site seeing in the Czech Village. Lunch on your own time in the New Bo Market. In the afternoon, we will visit the African American Museum, followed by a tour of the Grant Wood studio. 7:30 a.m. Departure on an Arrow motor coach from the backlot of Seniors on the Move's office at 1245 8th St. in West Des Moines. 12:15 p.m. Lunch on your own time in the New Bo Market. Shopping in the Czech Village. 1:45 p.m. Tour of African American Museum which includes two galleries. 3:00 p.m. Tour of the Grant Woods Museum/Studio. 6:30 p.m Estimated time of arrival back in West Des Moines.